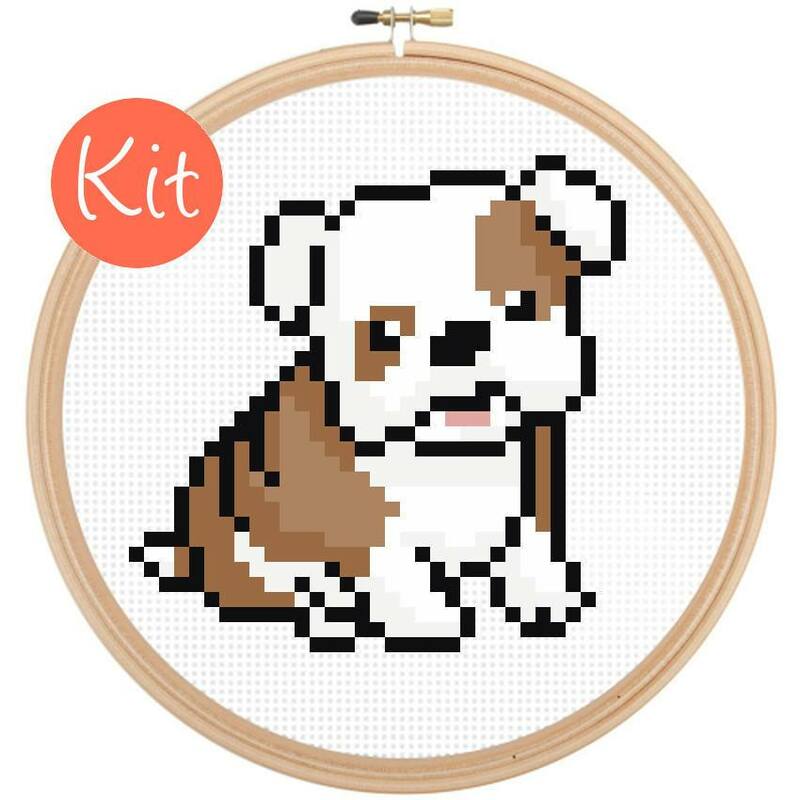 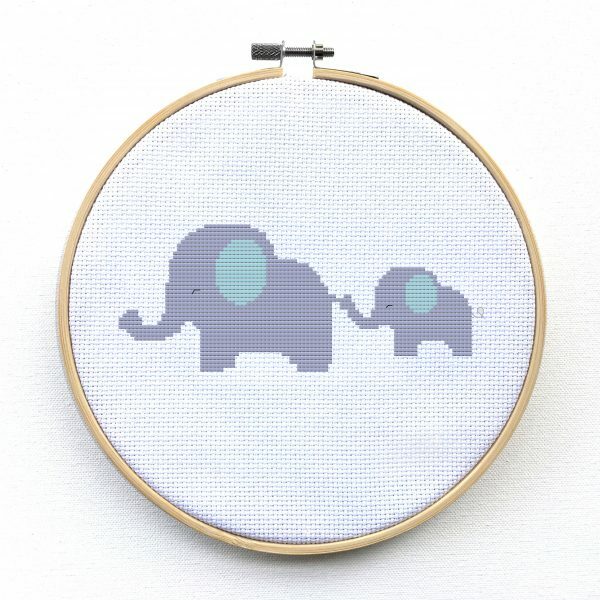 This bulldog cross stitch kit is super adorable and simple to stitch! 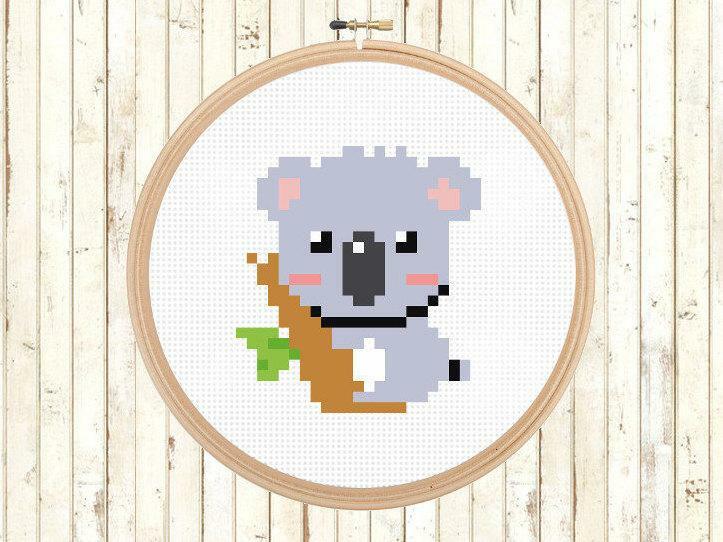 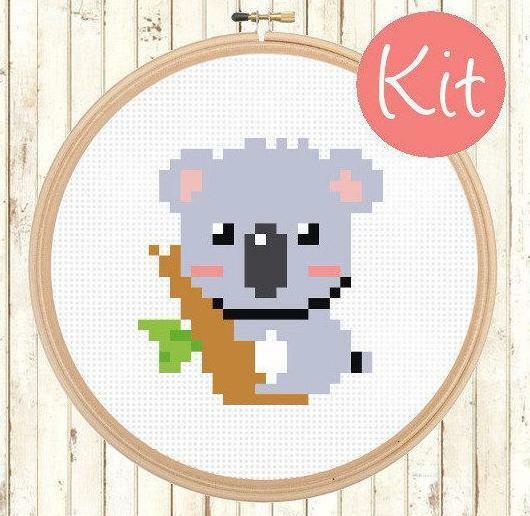 This cross stitch kit is great for beginners. 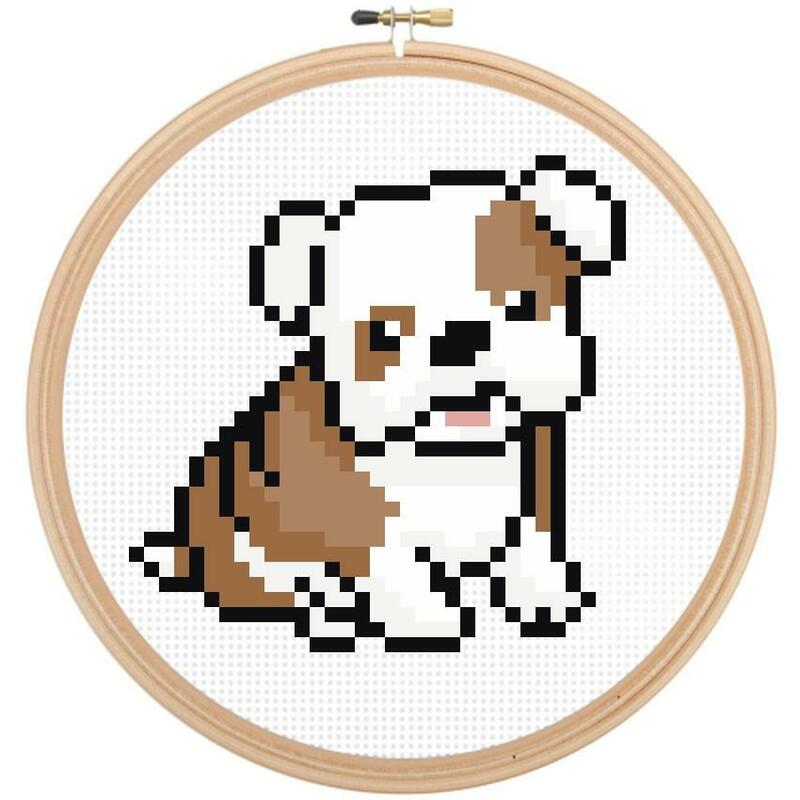 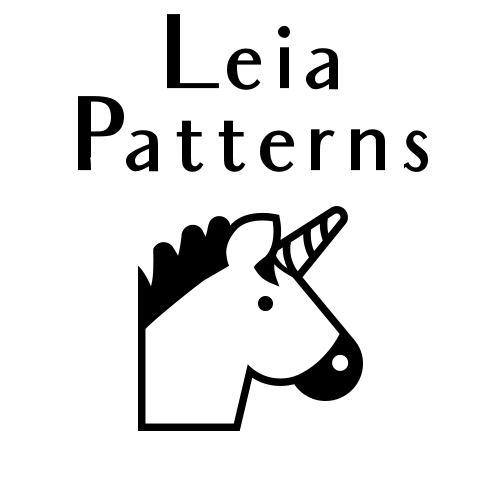 You can get the bull dog cross stitch pattern here. 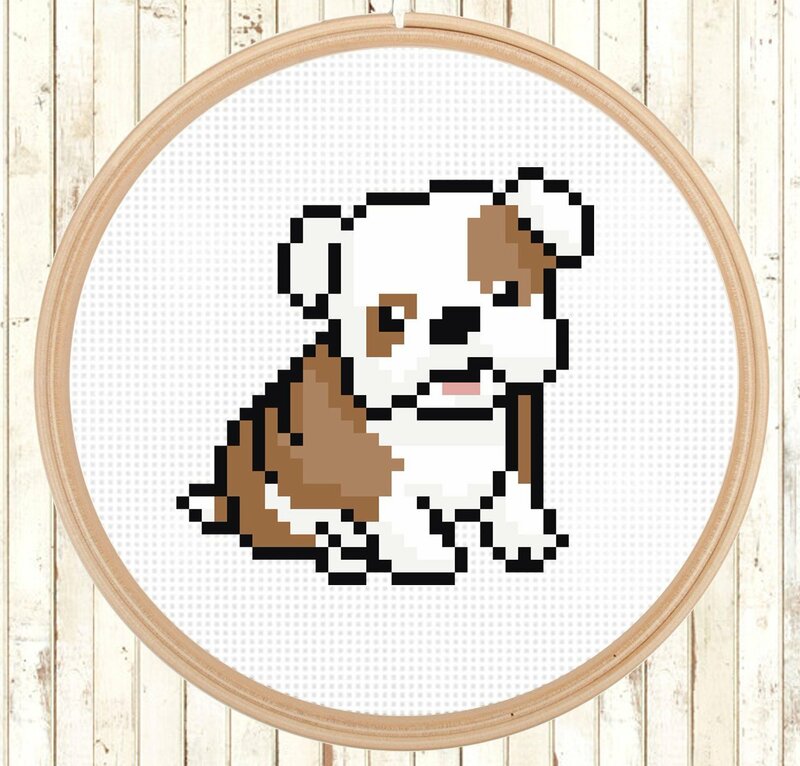 Size: 2.9 2.9 in. 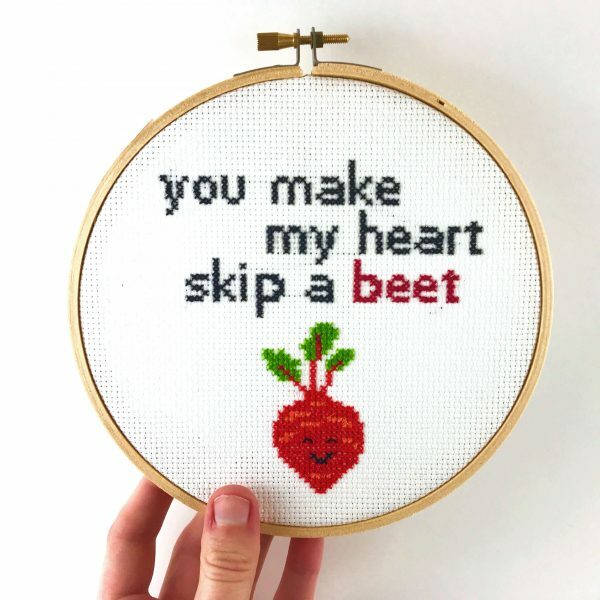 / 7.4 x 7.4 cm.